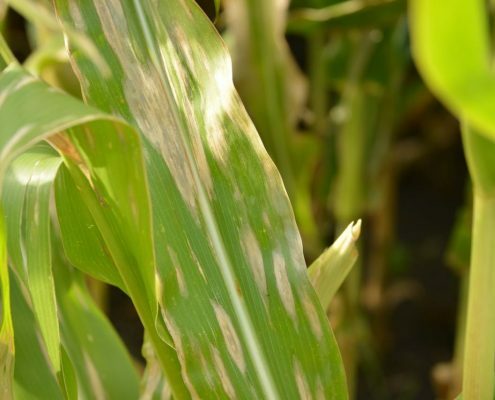 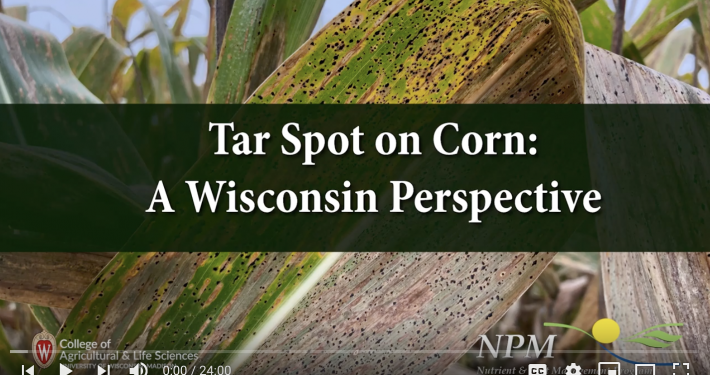 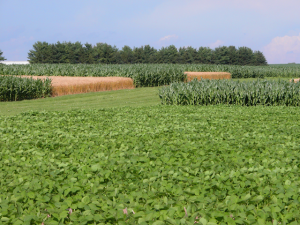 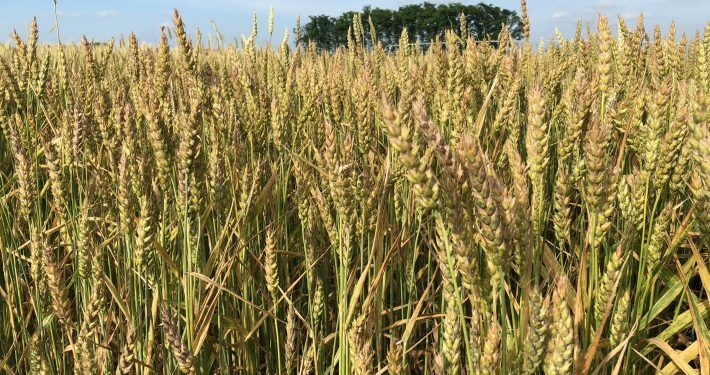 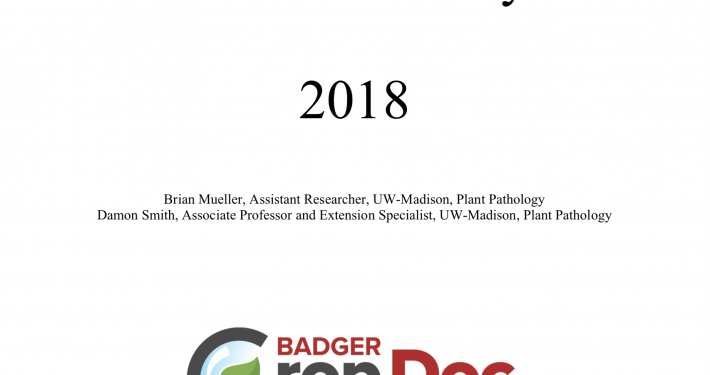 This University of Wisconsin-Madison and UW-Extension website offers the latest in research and outreach pertaining to field crop diseases and their management. 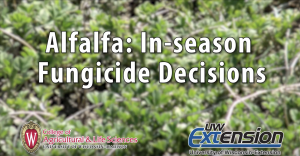 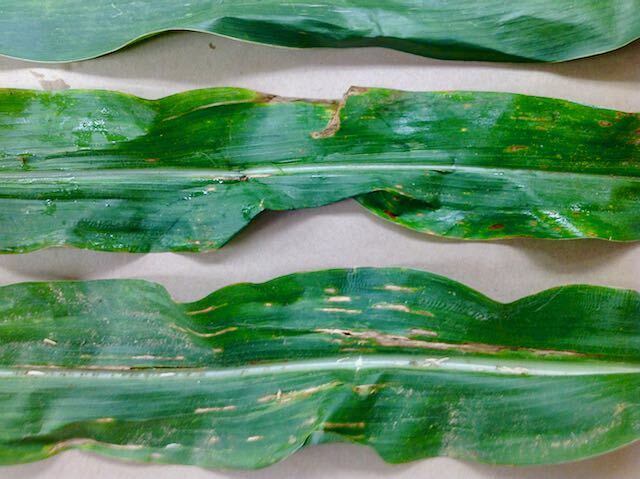 To Spray or Not to Spray Fungicide on Corn for Grain or Silage? 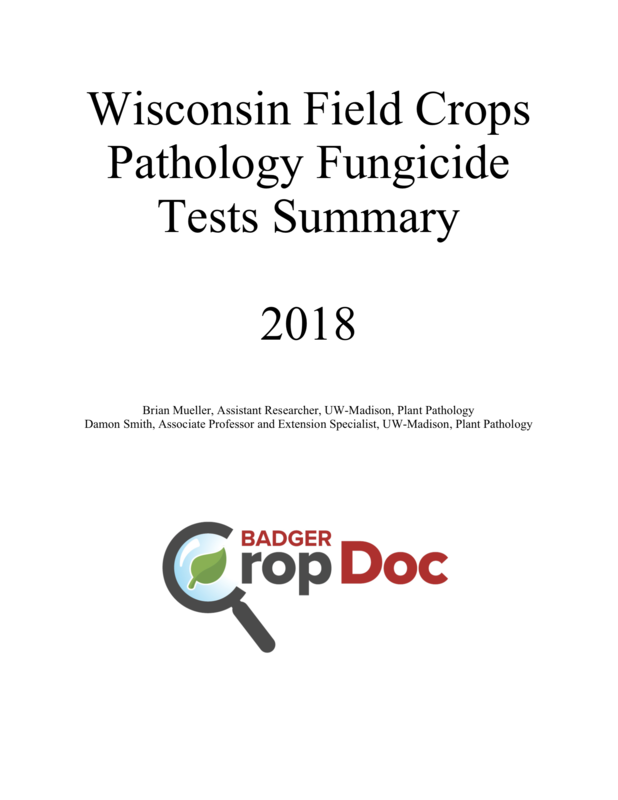 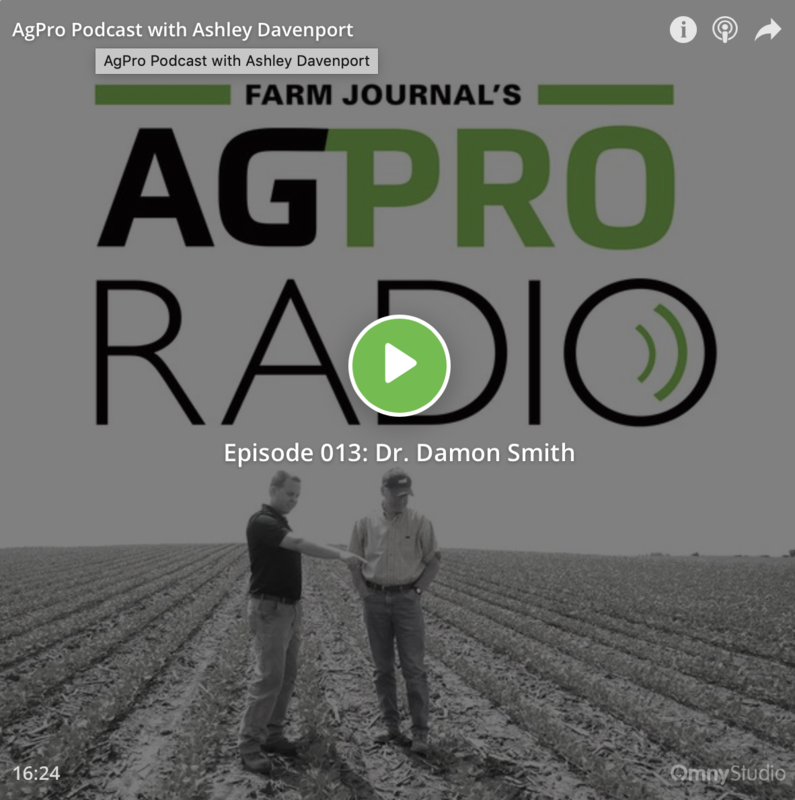 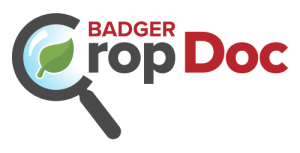  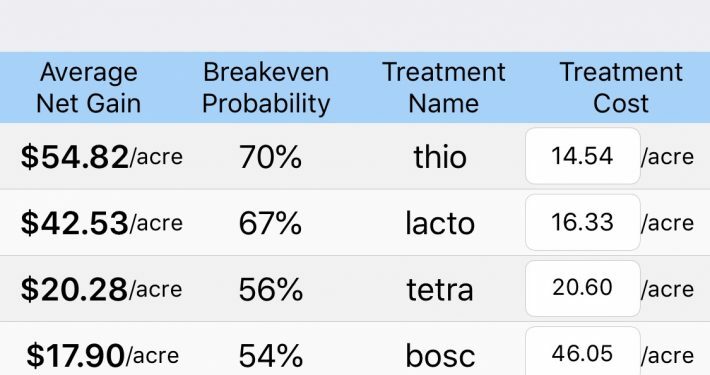 https://badgercropdoc.com/wp-content/uploads/sites/5/2018/07/IMG_3207.jpg 3024 4032 damonsmith https://badgercropdoc.com/wp-content/uploads/sites/5/2018/05/bcd-color-300x153.png damonsmith2018-07-09 10:37:572018-07-09 10:43:53To Spray or Not to Spray Fungicide on Corn for Grain or Silage? 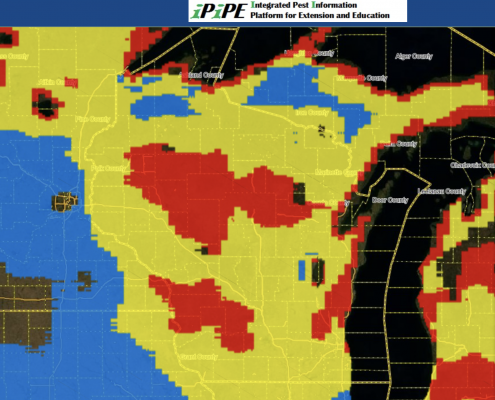 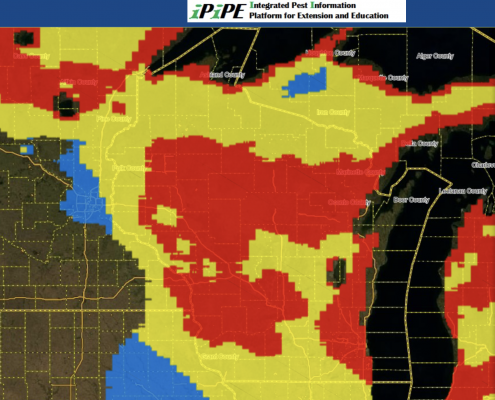 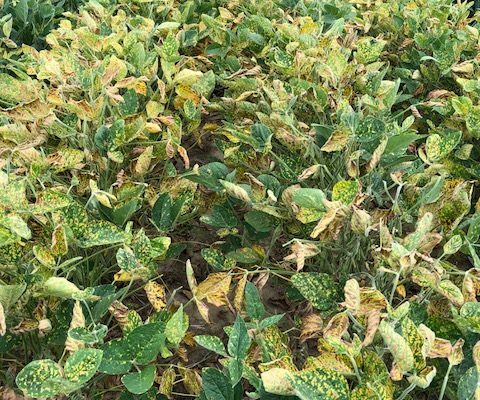 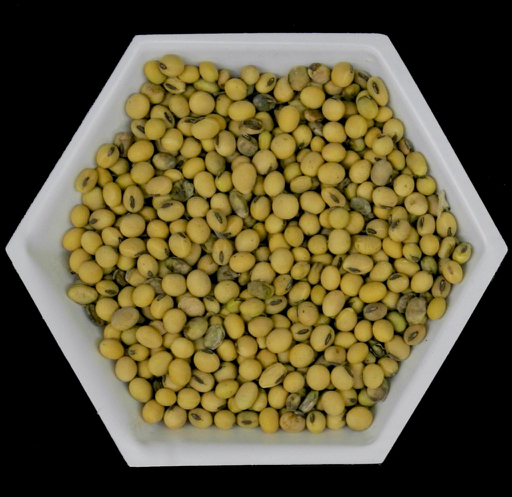 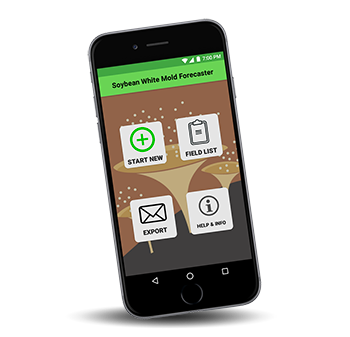 The purpose of Sporecaster is to assist farmers in making management decisions for white mold in soybean. 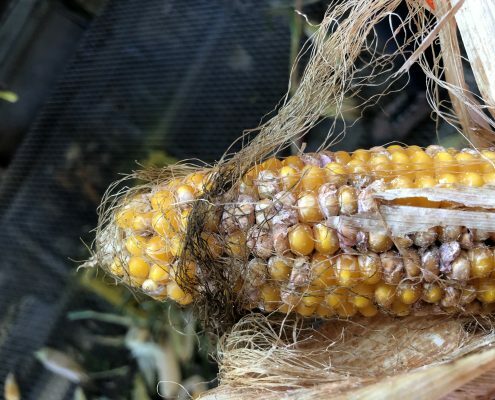 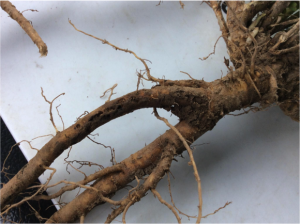 The best time to manage white mold is during flowering (R1 and R2 growth stages) when apothecia (small, mushroom-like structures) are present on the soil surface. 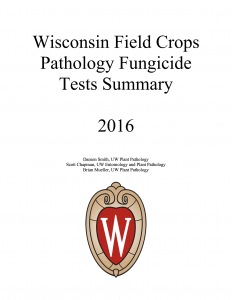 Apothecia release spores which infect senescing soybean flowers, leading to the development of white mold.